Congratulations are in order! Ask why? 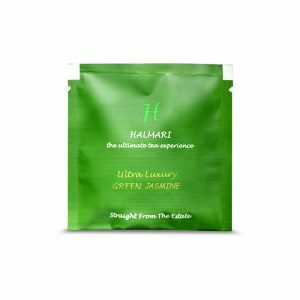 The Halmari Gold GTGFOP1 Clonal and the Halmari Gold CTC [English Breakfast] Tea have locked in the first and second places winning gold and silver medals in the Global Tea Championship 2019! 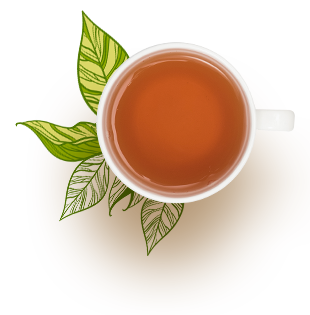 Diverse genres of teas have always enthralled brew lovers across the globe. 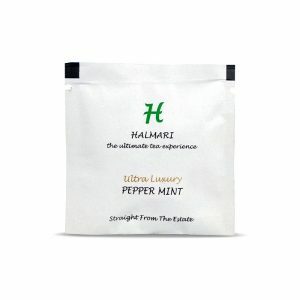 And when it comes to choice and preferences, then who cannot think of Halmari? Carrying a legacy of more than 100 years, this tea brand has been a consistent player in the global market for its exceptional collection. 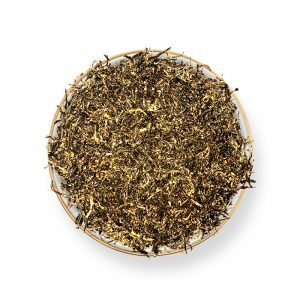 Award-winning batches have made it an esteemed tea brand, a known face in the global competitions, and this year too was no exception. It has been revered as the best orthodox black tea in the entire world. 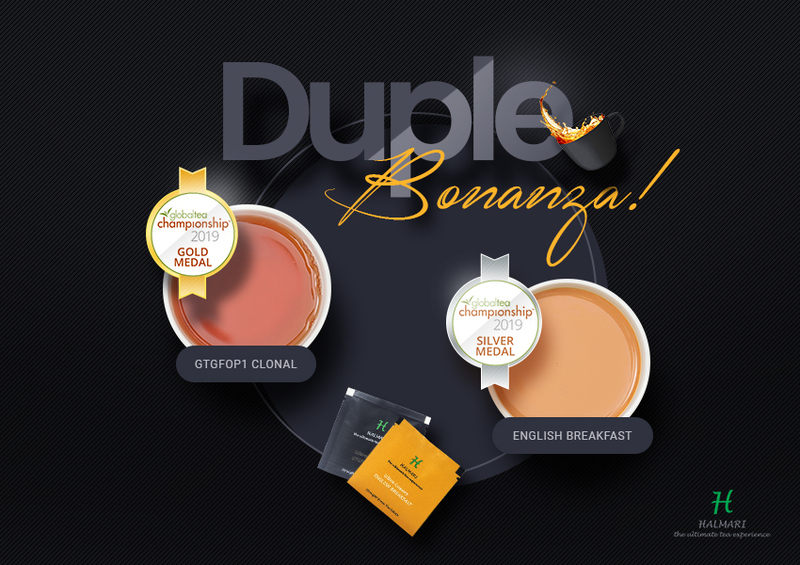 Drinking this supremely fine flavored tea shall definitely give you goosebumps. The tea leaves are long and plucked in a selective fashion. Tippy clean and rolled with utter delicacy, they come with a substantial dash of nascent golden buds that shine brightly. Its availability is quite limited! Moreover, it is nurtured during two months of second flush only. This brew has already been the winner of the North American Championship from 2012 to this year. 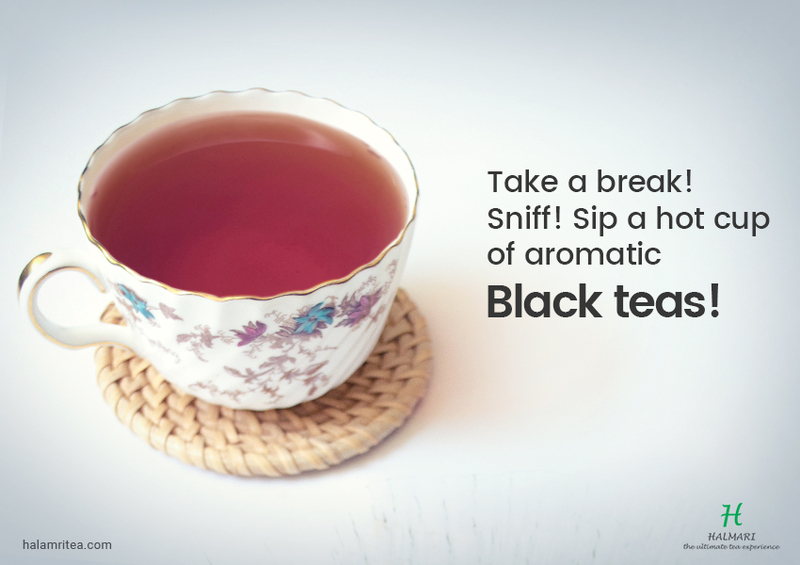 The tea can be consumed during any part of your regular day amidst the daily work bustle. Try it particularly during breakfast to freshen up your mind. 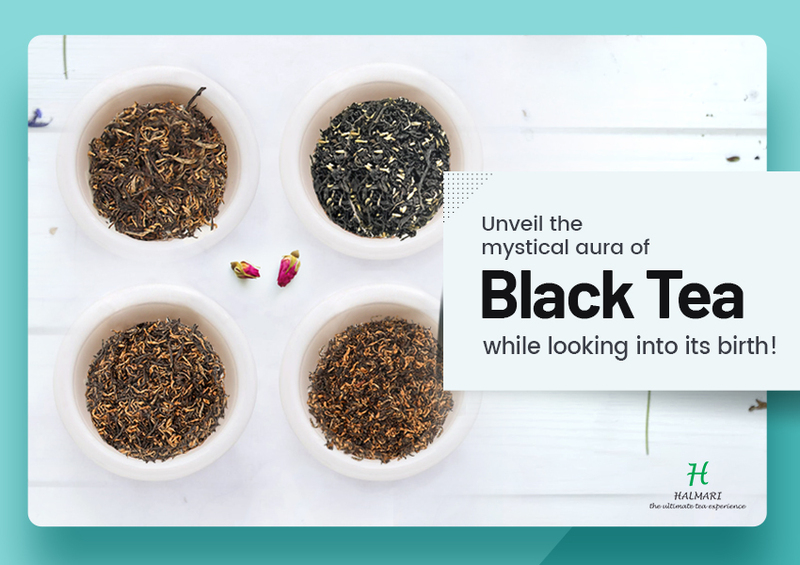 Ranked as the best CTC Black brew, one can easily avail this exotic set online and have it with a dash of milk. This year, it has won a silver medal and made the entire clan of Halmari extremely proud. 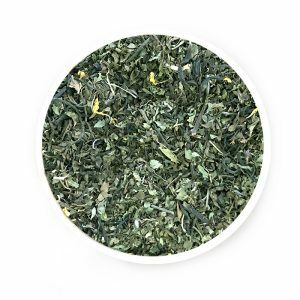 The leaves of this brew are granular. They protrude a brownish chocolate-like outlook and come with a neat and even demeanor, ready to bloom in your tongue. As liquor, it is right at the top of the line! 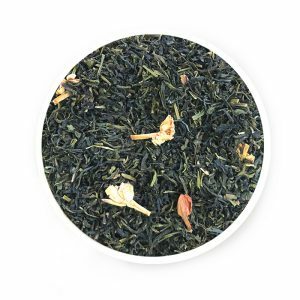 This golden bright brew comes with an intoxicating aroma that any true tea enthusiast can comprehend. It has a rich, creamy and ultimately a smooth texture that provides strength to the consumer. This tea is rightly the BP or Broken Pekoe Grade. The CTC has been a record breaker of its own for the past decade across every All India Tea Auction. It has achieved the maximum price, and being an essentially English Breakfast clan, has set a benchmark of its own. These are some epithets Halmari received from the panel. “It was a moment of pride. 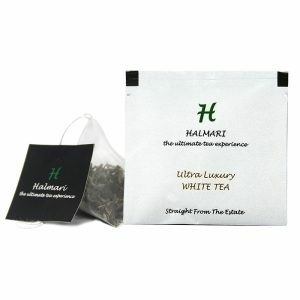 We have always catered to our customers with premium quality tea batches. Compromise had never dug its claws”, gushed a member of Halmari team. This victory has made Halmari re-energized with new vigour!